…the slimy worm-looking things covering the sidewalks around campus this week. They are the immature form of craneflies, commonly known as leatherjackets. I’m hoping it’s not too late to save our campus lawns, but by the time this kind of damage is apparent, insecticides may not be effective. By mid-May, the leatherjackets will pupate then hatch into adults. Adults are harmless (other than a nuisance). Grass can be pulled up like a carpet if severe cranefly damage has been done (CLICK FOR VIDEO). Participating in the OSU Extension Open House last night was fun and rewarding (thanks, staff!!). I enjoy outreach events and inevitably learn something from interacting with the public. In the span of two hours, three different citizens came to me wondering why their early-planted peas are being “attacked by an unidentified marauder” (direct quote). 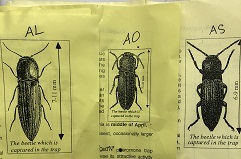 All 3 inquiries were similar and there were some important clues present: leaves are being damaged from the edge inward (chewing mouthparts); not cut off at soil level (cutworm); nothing obvious when scouting at night. Posted in community, pest ID. WEEK 16 – Two types of rootworm are now widely present in the Valley. See this page to learn how to ID and differentiate between them. Another, third species, may be on its way. Western corn rootworm has been moving westward since 2004. Read the full report here: http://bit.ly/VNweek16 and subscribe on our homepage to receive weekly newsletters during field season. Thanks! Posted in invasives, pest ID, rootworm. Diamondback Moths are one of the smallest crop pest moths one is likely to encounter, but damage can be extensive. Part of the problem is their capacity to reproduce quickly, which leads to population buildup in a very short time. This is temperature-dependent and if not monitored, can catch growers off guard. Corn Earworm is normally considered a late-season pest, but trends so far this year suggest a pattern similar to 2014, which resulted in a boom of moths in August, just as corn is silking. Larvae feed on corn silks and burrow into the ears. The resulting damage and frass (insect poop!) 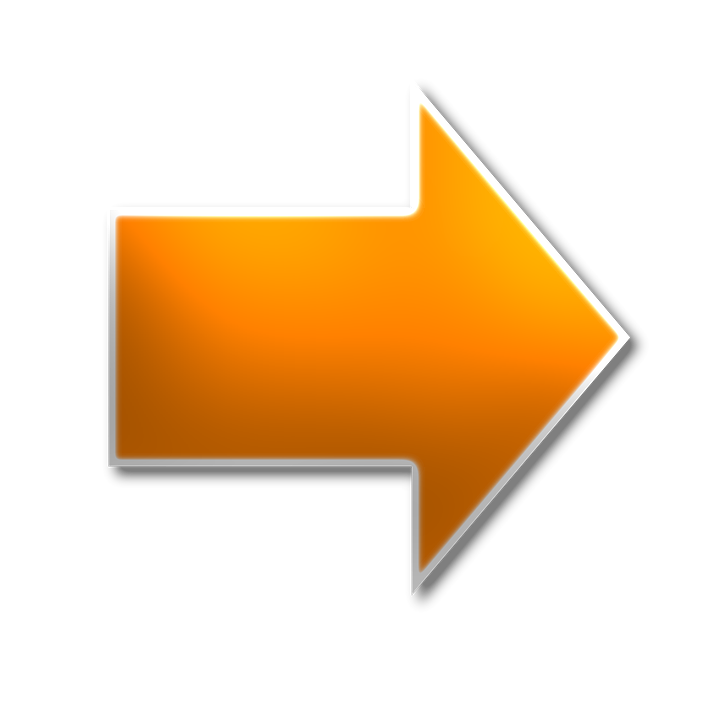 can cause delays in processing, or reduction of fresh-market value. This page shows how to identify corn earworm adult moths. 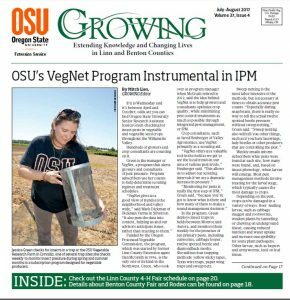 VegNet was featured in the July-Aug issue of OSU Linn & Benton Cty Extension’s Newsletter! Click photo to read the article. Thanks for reading! Be sure to subscribe to receive alerts and updates. Posted in black cutworm, community, corn earworm, diamondback, pest ID, sweet corn. WEEK 5: First of two looper flights. Read the full report HERE. The most notable trend this week is the sharp rise in looper activity. As seen in the graph below, 2016 levels (blue bars) were well above the historical norm (gray shaded line), and they remained that way throughout the season. This early 2017 peak (orange dot), while alarming, just means we’ll need to keep an eye on activity. It is the 2nd flight (Jul-Aug) that causes the most damage, because larvae and pupae contaminate crops headed for the processor. A contaminated crop can mean load rejection. Home gardeners should be wary of looper levels, because larvae feed on a variety of crops including lettuce, tomatoes, peas, and other garden favorites. If you are concerned about defoliation, begin scouting between May 18th and 23rd. Look for ‘windowpanes’ or ragged holes, depending on how big the larvae are. Processed vegetable growers are mostly concerned with looper flights near button-stage, as the main concern of this pest is contamination. Looper larvae are light green with a white lateral stripe down each side, and display characteristic movement – ‘looping’ along the leaf surface by gathering the rear legs to meet the front legs and then extending forward. More info on loopers is available here. Posted in loopers, pest ID.